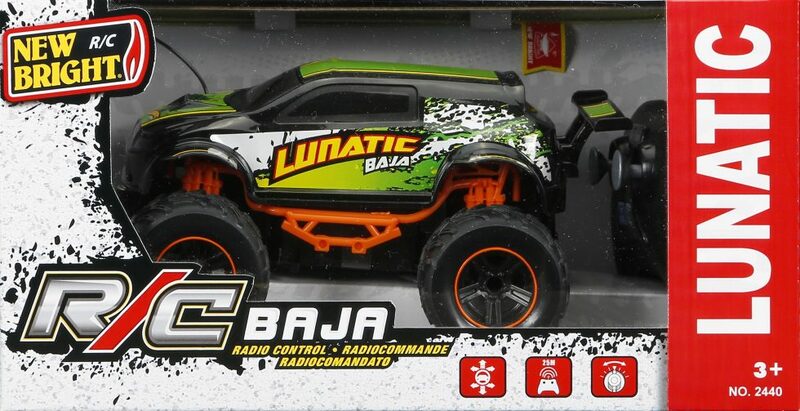 R/C Mini Baja - LUNATIC | New Bright Industrial Co. Nothing says off-road quite like Baja! 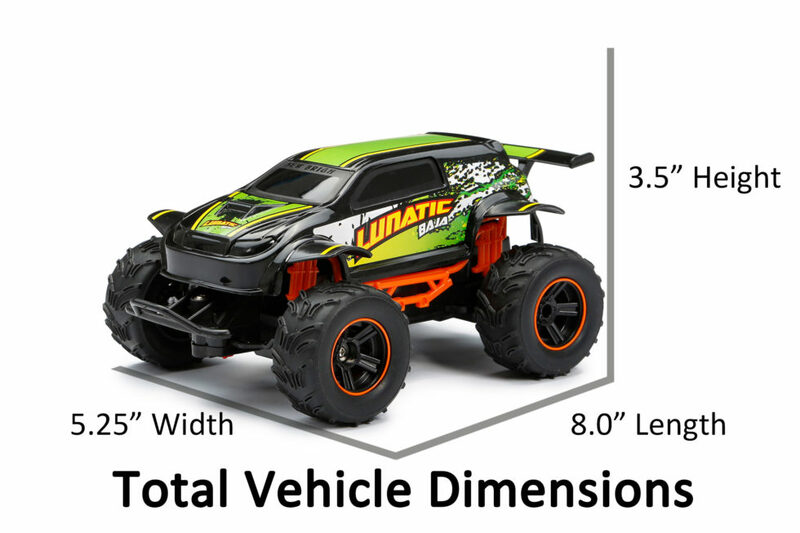 These 1:24 scale Baja Minis are small enough to take anywhere. 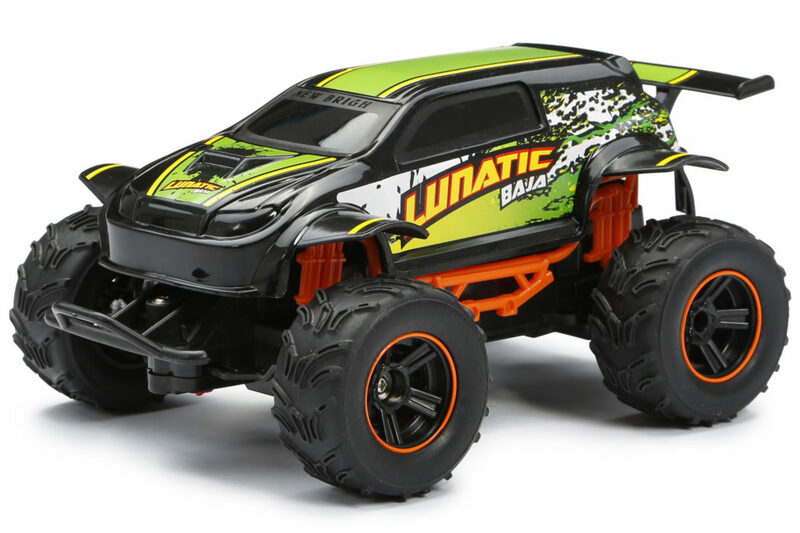 Armed with knobby tires and looking tough with colorful trim and bold graphics. 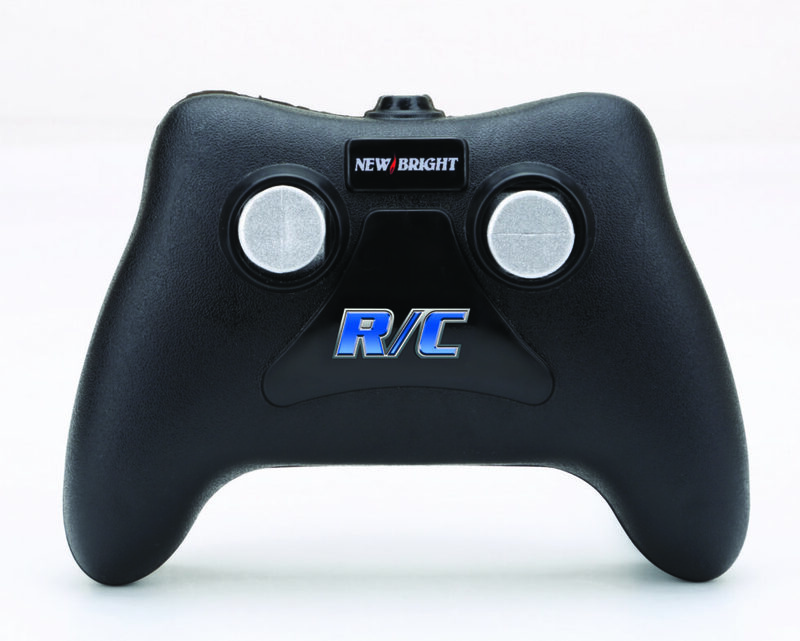 With the fully functional R/C capabilities. Other styles avaliable!